Welcome to one-floor easy living at it's finest! 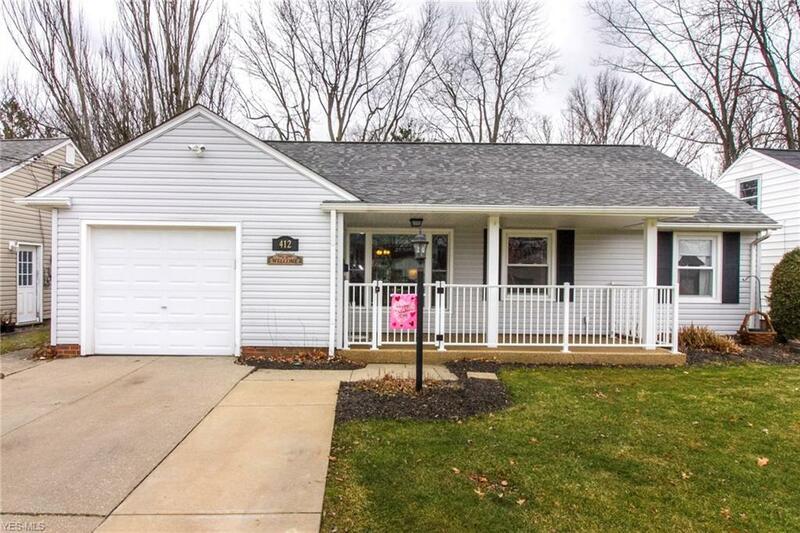 This 3 Bedroom Ranch leaves nothing for you to do but move in! 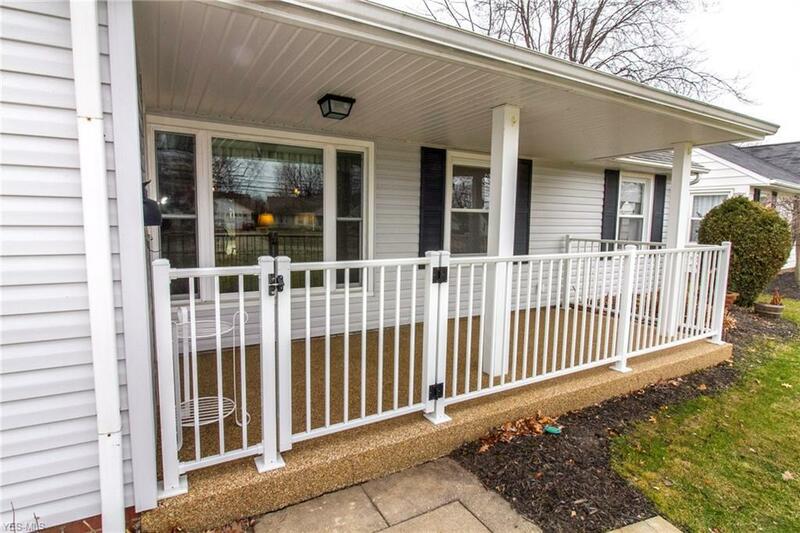 Step in through the darling Front Porch complete with EverStone and full rail & gate. Walk into the spacious Living Room that opens to a full Dining Room. The Kitchen is large enough for a table with ample cupboard space and a generous Pantry. You will also find a Laundry Room that leads out to an attached Garage with shelves and Attic storage. 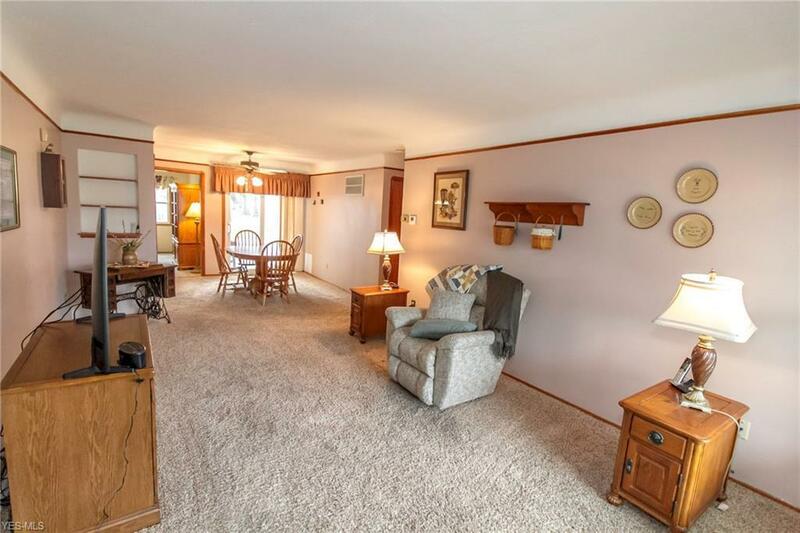 Down the hall, 3 Bedrooms and a remodeled Bath complete with Bath Fitter- NEW in 2015. 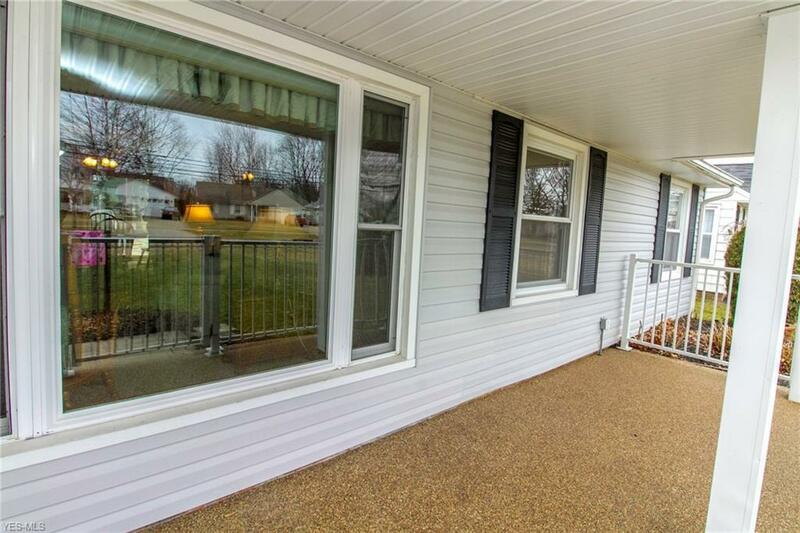 Enjoy and relax in the Bonus Room Addition with lots of sun and views of the Fully-fenced yard and Dudley Park! Enjoy the outdoor patio to grill and entertain. Also out back, a Shed for even more storage. Numerous improvements and updates including Furnace, A/C, and TANKLESS Hot Water Heater -- all NEW in January of 2015. Leaf Filters(2017) has transferable Lifetime Warranty! Every detail has been thoughtfully done for easy maintenance. Truly a great find for first timers or for your forever home. Come see this fantastic find today!